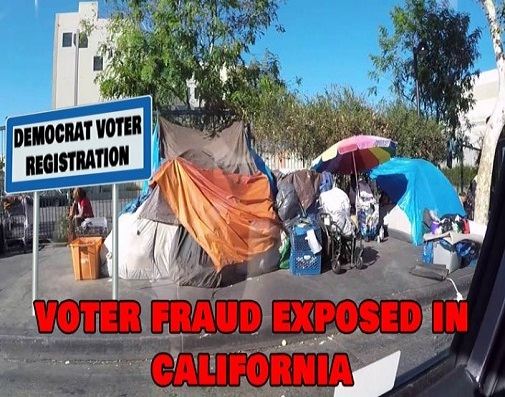 Nine suspects are accused of election and voter fraud charges after allegedly paying homeless people in the Los Angeles, California Skid Row district. 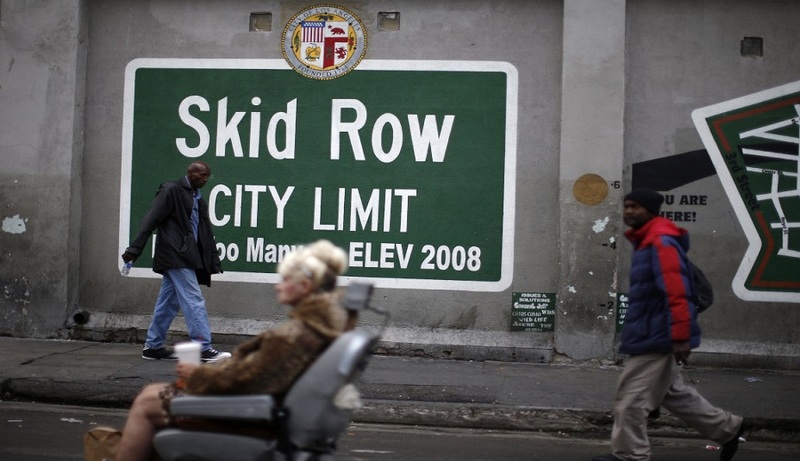 The homeless were given cash and packs of cigarettes to sign ballot measure petitions and voter registration forms, according to the Los Angeles County District Attorney’s Office in a press statement released on Tuesday. The main prosecutor — Deputy District Attorney Marian Thompson of the Public Integrity Division — noted that five of nine defendants are expected to be arraigned Tuesday morning in Los Angeles’ Foltz Criminal Justice Center. While the Los Angeles news sources failed to mention the culprits’ political party, an L.A. police detective named simply “Tony” said it’s widely known the suspects are Democrats and are connected to leftist political organizations. The charges include circulating a petition with false names; use of false names on a petition; voter fraud, registering fictitious voters. Also they were charged with fraudulently registering nonexistent people. Case BA472537 was filed for arrest warrant on Nov. 1. 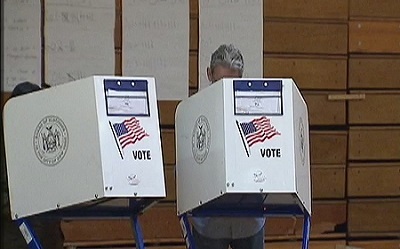 The defendants are accused of engaging in the solicitation of hundreds of false and/or forged signatures on state ballot petitions and voter registration forms by allegedly offering homeless people $1 and/or cigarettes for their participation, prosecutors said. The alleged criminal acts were perpetrated during both the 2016 presidential election and the 2018 mid-term election cycles. According to the press statement, charged in the criminal complaint are: Kirkland Kauzava Washington (dob 7/29/80); Harold Bennett (4/17/65); and Louis Thomas Wise (dob 8/4/82) who each face eight counts. The defendants face a maximum state prison sentence of six years and four months, if convicted as charged. Defendants Washington, Howard, Sweeney, Williams and Hall were arraigned today (Tuesday).